Falmouth Country Club is in the News! 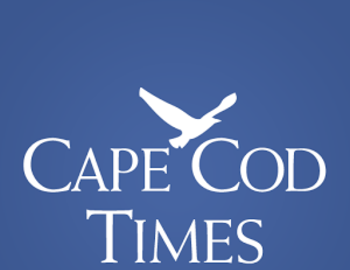 Read this article by Matt Goisman that was featured in the Cape Cod Times on March 19, 2017. We are open for golf! !